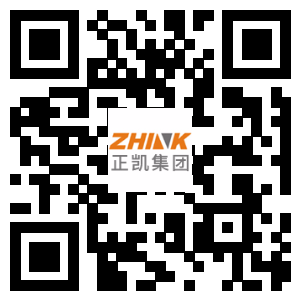 Zhink Textile Co., Ltd. is a wholly-owned subsidiary of Zhejiang Zhink Group, with about 1,300 employees. It is a textile enterprise specializing in producing all kinds of elastic fabrics for female clothing. Established in 1992, Zhink Textile is located on Shenda Road Jingjiang Street Xiaoshan District Hangzhou, with about 400 internationally-advanced air jet loom and a series of matched devices. The company was granted ISO9001 Certification in 2003 and was recognized in European market in 2004. As a leading enterprise in female clothing fabrics market segmentation in China, the company enters the list of popular fabrics manufacture in China every year and wins the prize “The Most Trendsetting Chinese Textile Brand” for many years. As a strategic supplier of international brands like ZARA, CK, FOREVER21, ANNTAYLOR, so far, Zhink Textile’s products are sold not only in textile markets in Shanghai, Jiangsu and Shaoxin, but also in Spanish, France, the United States, South America, Italy, Belgium, and countries or areas in the Middle East. The products are favored by domestic and oversea consumers, and the sales performance enjoys a stable growth. 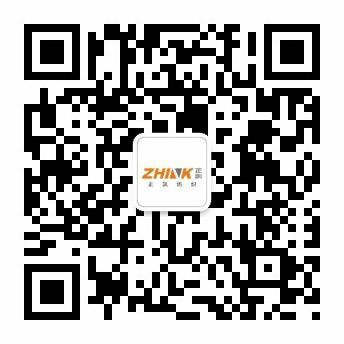 As for the development in the furture, Zhink Textile will adhere to the business philosophy of “People-oriented, Pioneering and Innovative, Scientific Management, March forward Together”. With the competitive strategy “To establish a strong brand vitality with high-quality products and high standards of service”, Zhink Textile aims to be perfect and strong in area of thin elastic female fabrics, so as to lay a solid foundation for Zhink Group’s long-term development.